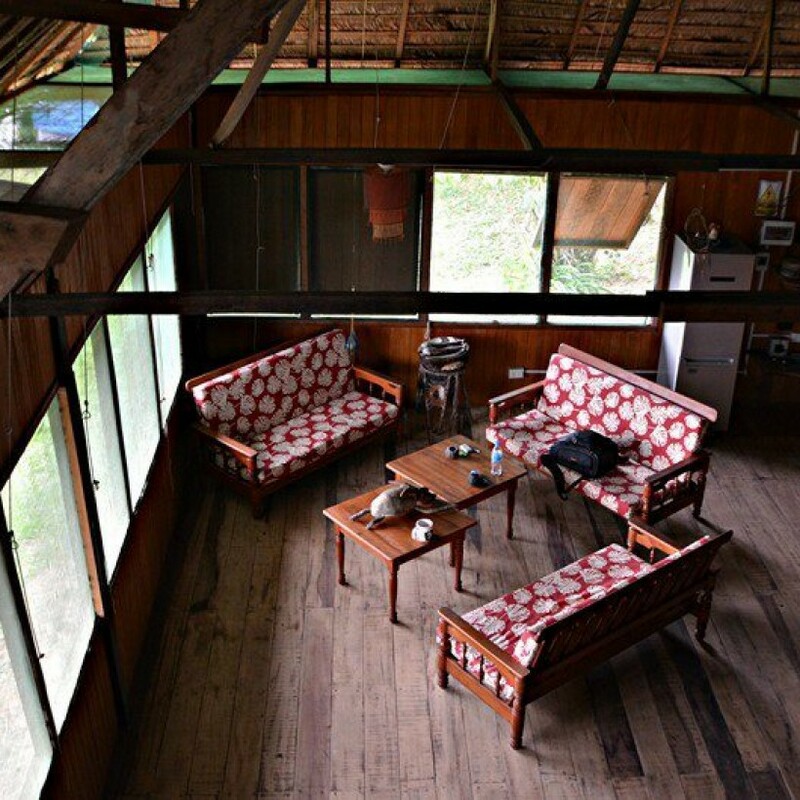 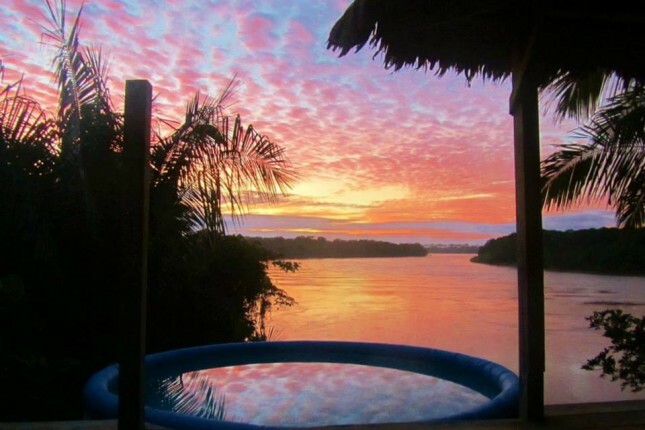 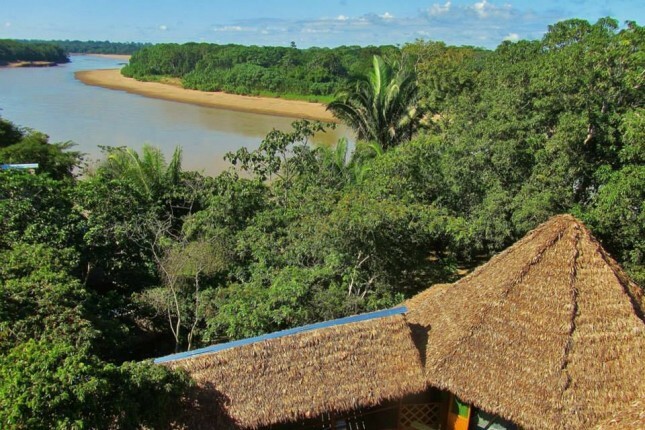 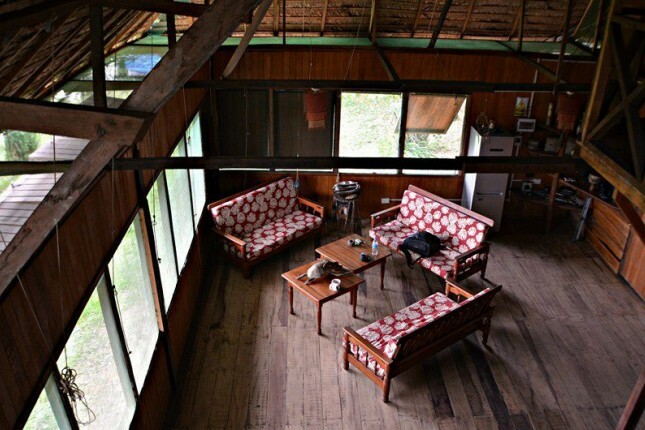 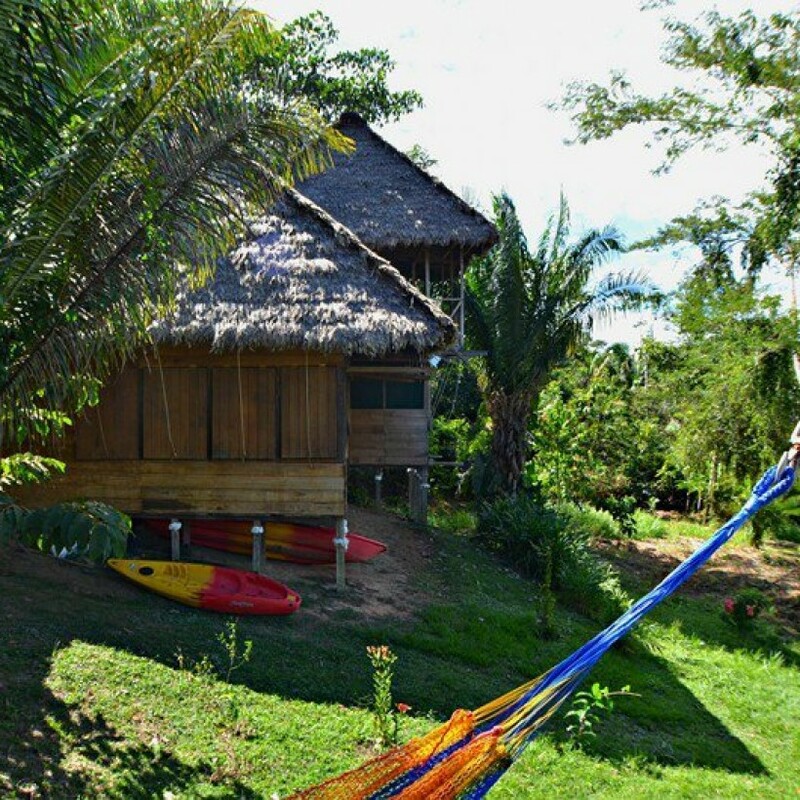 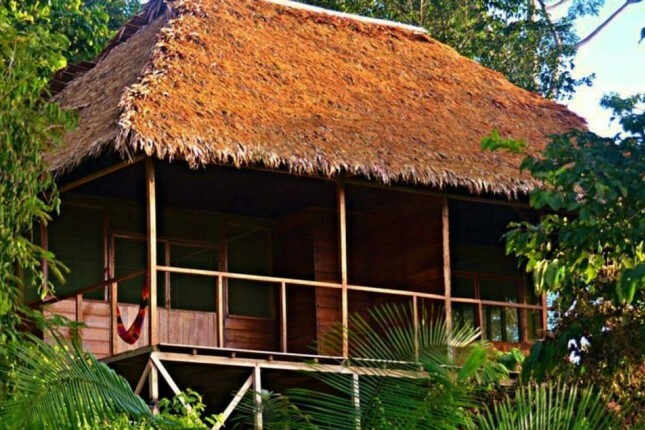 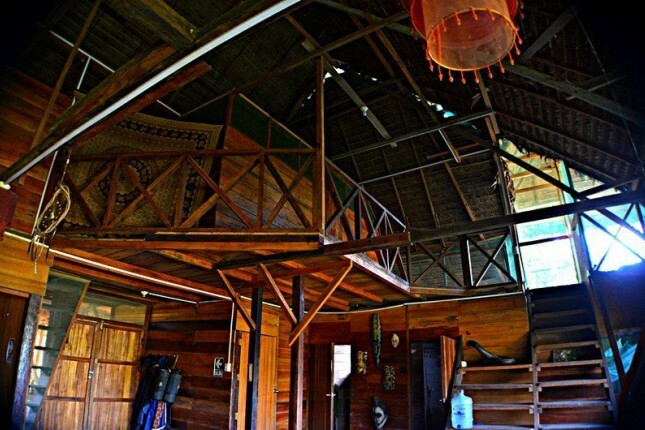 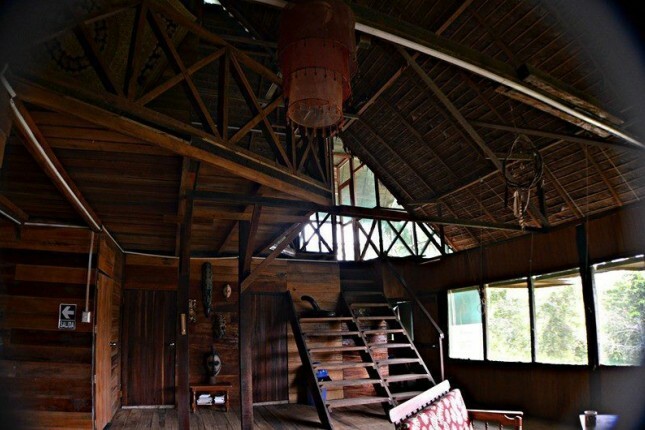 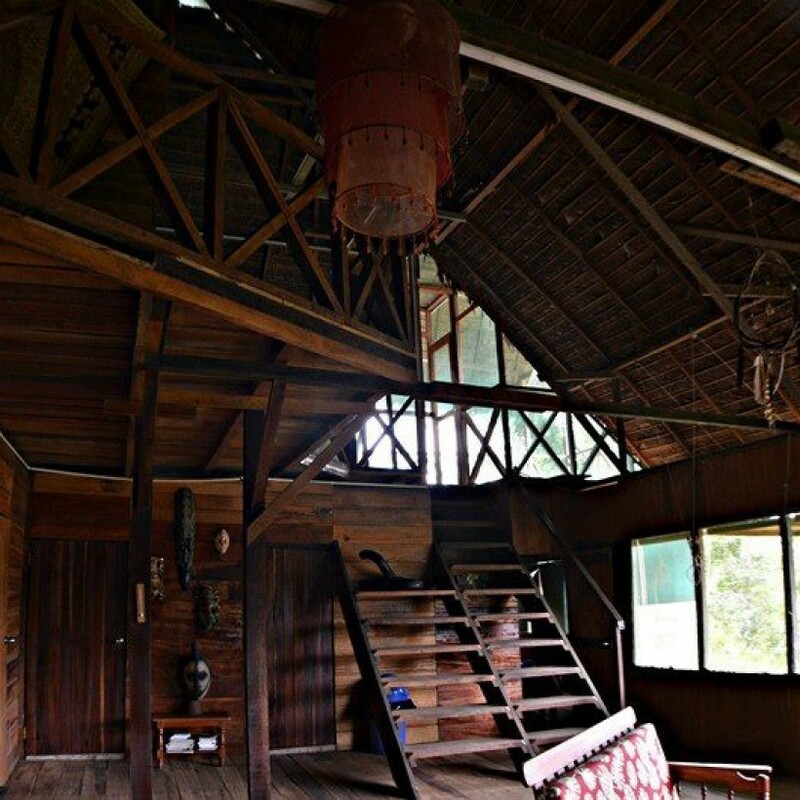 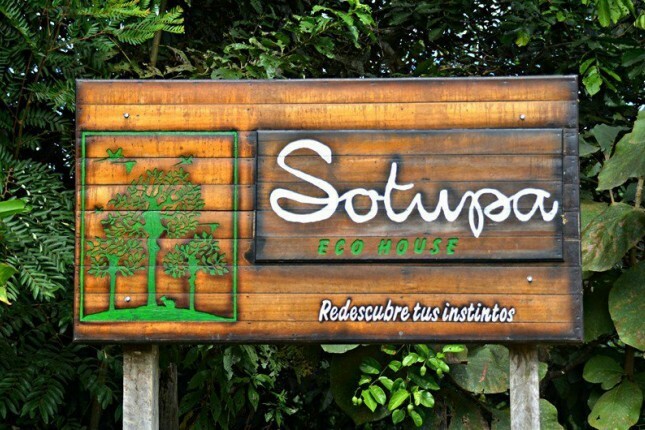 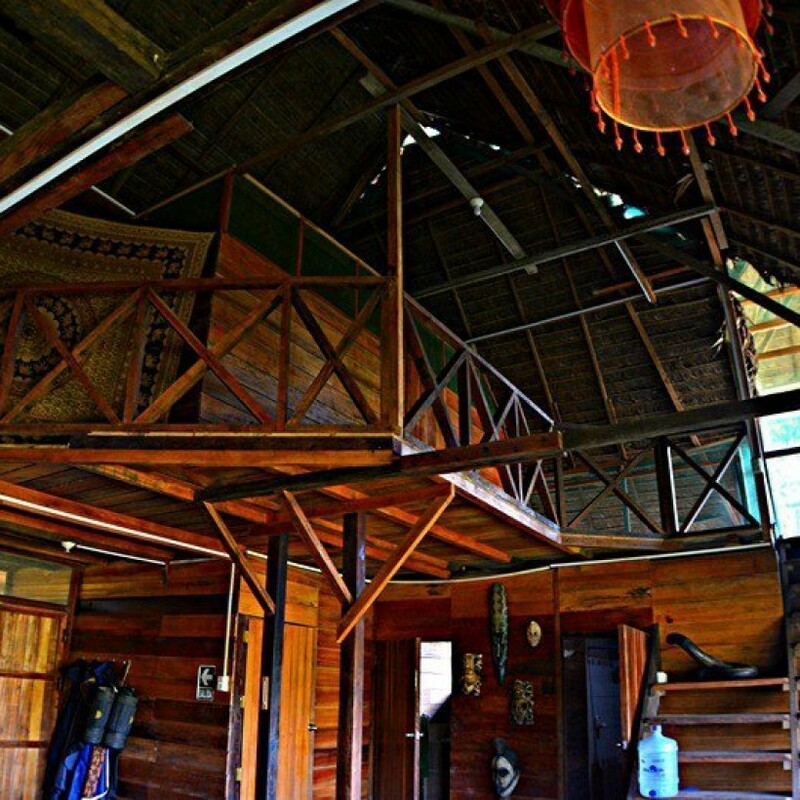 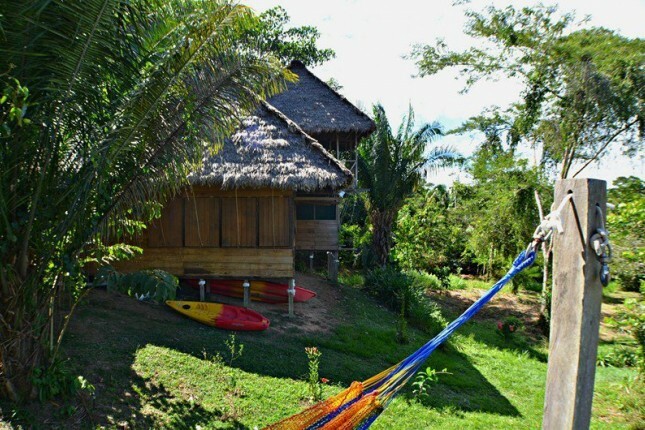 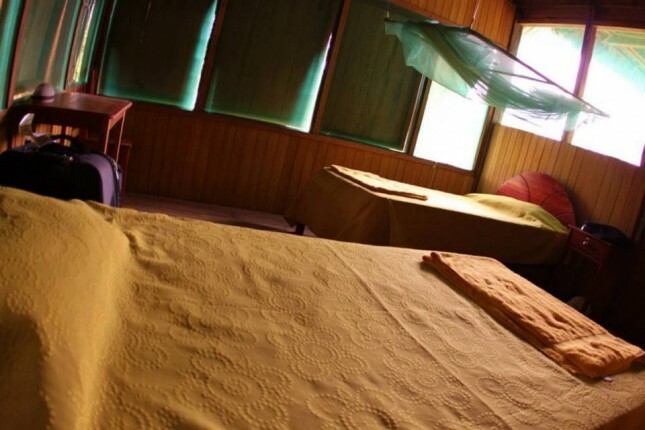 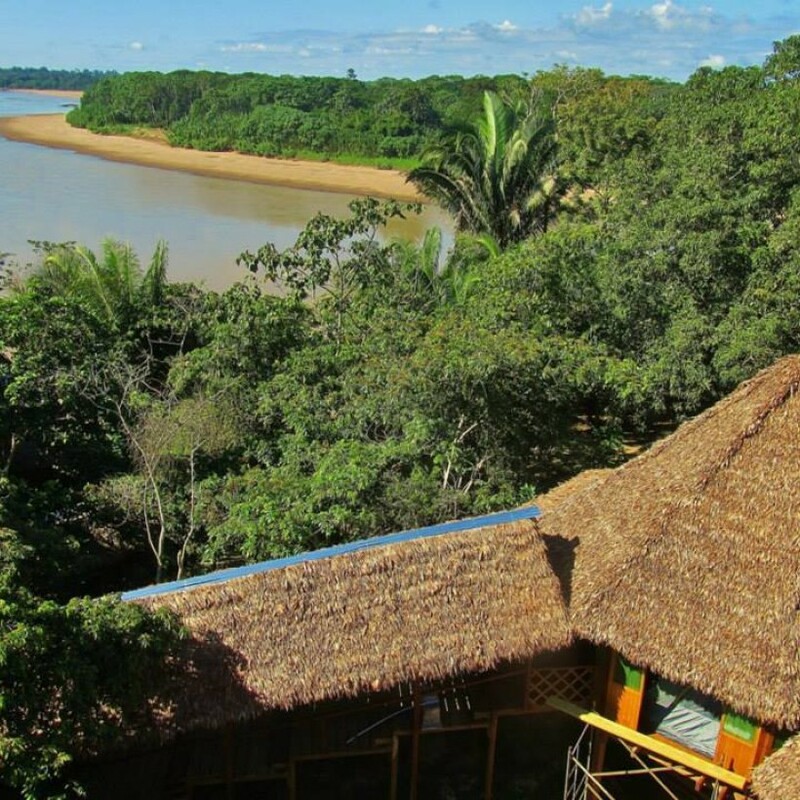 "Sotupa Eco House" is a small family business in the tourism and hotel industry, located in the peruvian biodiverity capital in the amazon jungle, in Puerto Maldonado, Madre de Dios. 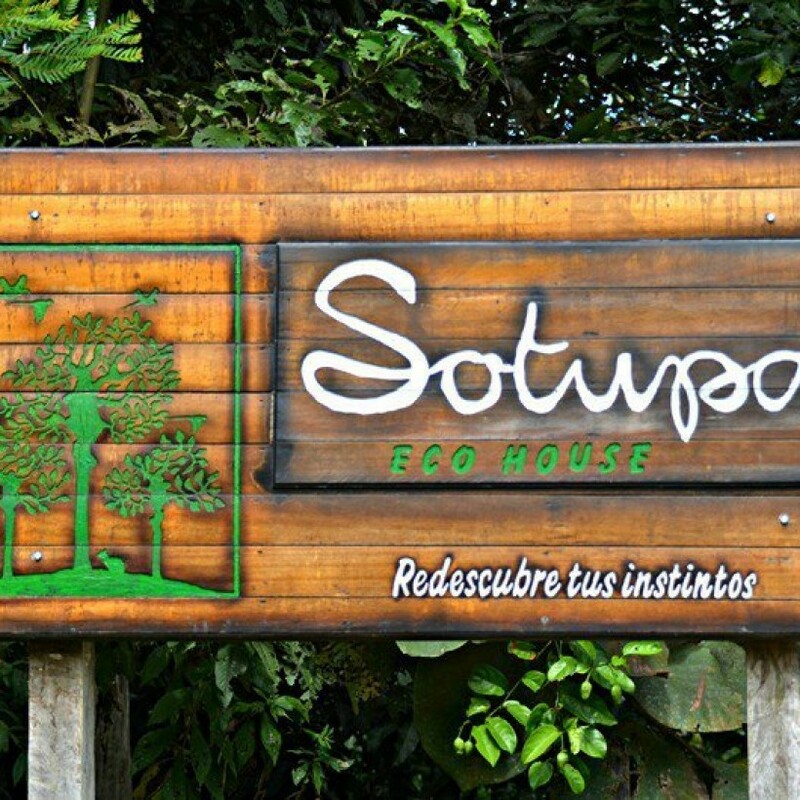 We protect 42 hectars of old pastures through continuous reforestation work. 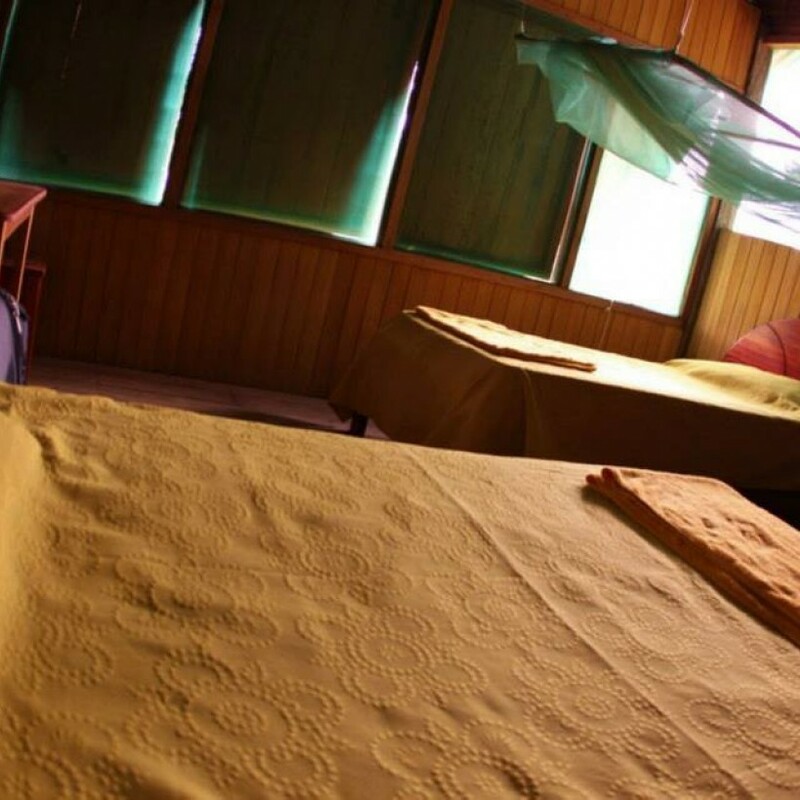 Help for basic work in gardening, cooking, cleaning is required. 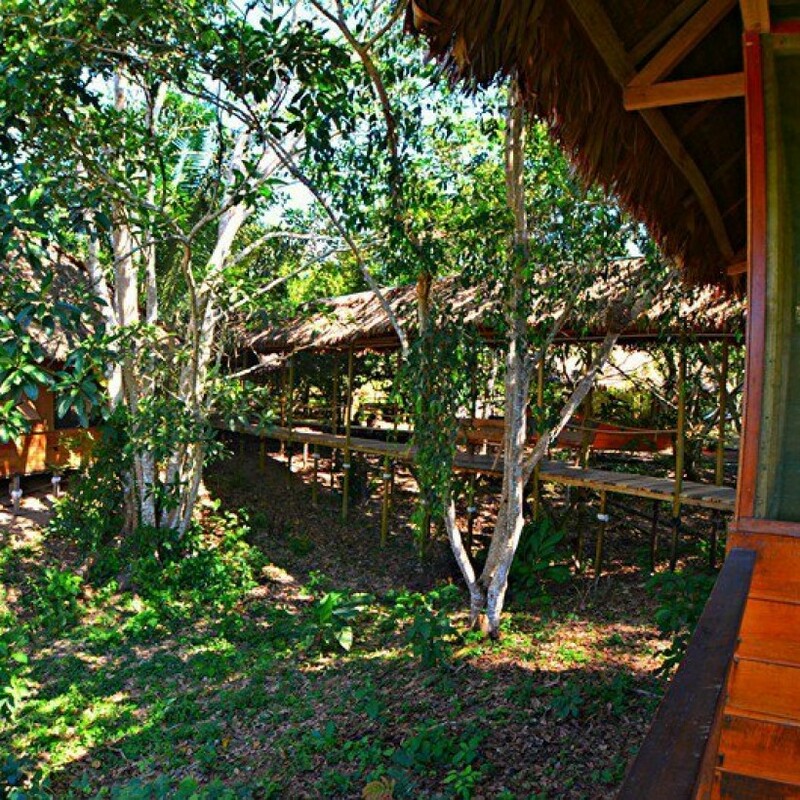 We offer a calm eviroment surrounded by beautyful natural landscapes and family atmosphere. 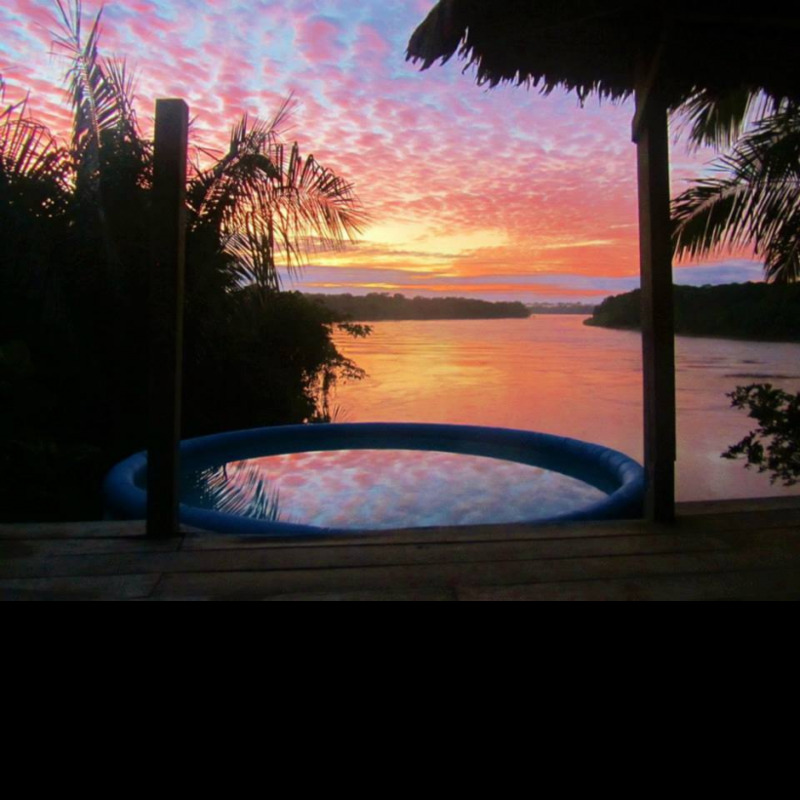 This is a life changing experience. 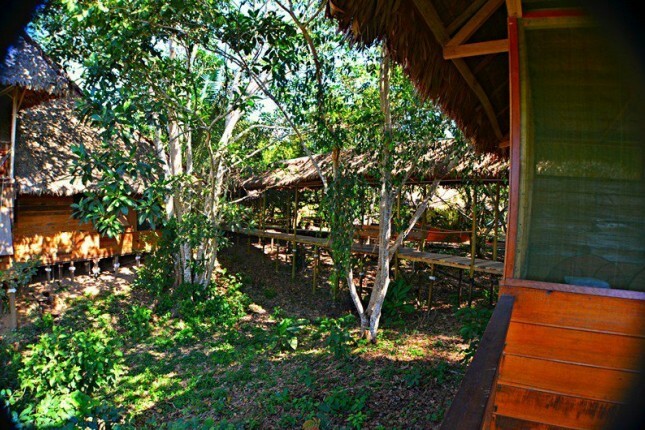 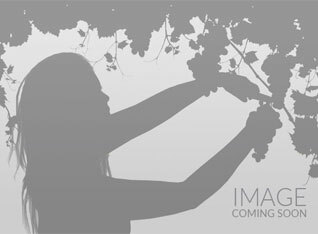 We also have a sugar cane project, to make sugar cane liquor named cañazo. 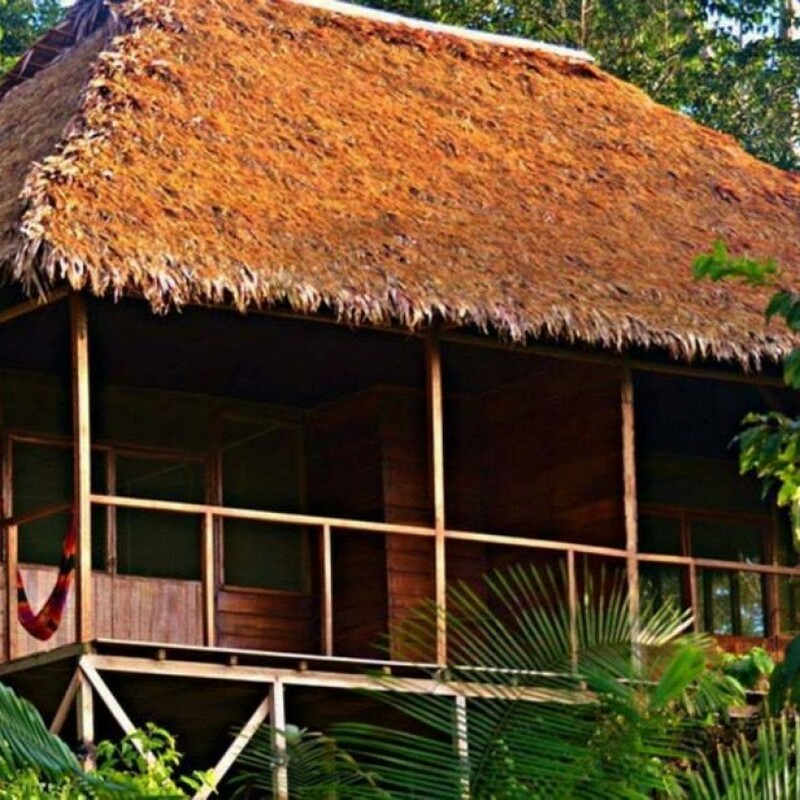 You are welcome to come help and learn how to make sugar cane spirit drink.